Do Songwriters Receive Royalty Payments From Pandora? Because Pandora has both a non-interactive radio component and an interactive streaming offering, a single play on Pandora can generate many different kinds of royalties, and the path to getting those royalties differ depending on how your music is added to Pandora's catalog. Non-interactive plays on Pandora generate only Performance Royalties for the Songwriter/publisher - just like with terrestrial radio play, the songwriter and publisher are owed a performance royalty for the public broadcast/performance of their music. 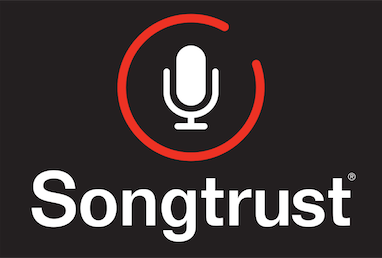 These are paid out like any other performance royalty, where 50% will be paid to the Songwriter from their PRO (such as ASCAP or BMI) and then your publishing share of royalties will come directly from your Publisher or Pub Administrator, such as Songtrust. Interactive Radio Play offers more options for Royalty Payments. With interactive Radio play, songwriters can earn both Performance and Mechanical Royalties . However, any mechanical royalties generated do not get paid to you via Songtrust, rather they come from Music Reports. You can learn more about Music Reports here. Please note that in order for your music to take it onto Pandora's Interactive Radio play, it must be distributed to Pandora from a direct license partner such as CD Baby or Distrokid.